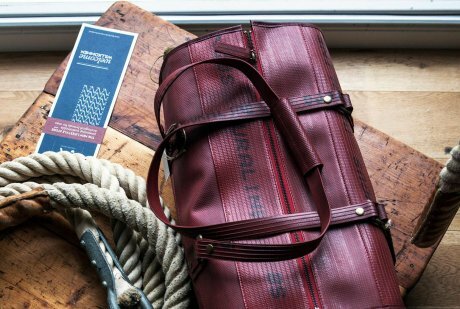 Sommerville and Ashley, aware of the growing consumer interest in where and by whom our clothes are made, created a customized label for each garment and accessory to describe the eco credentials of that item. 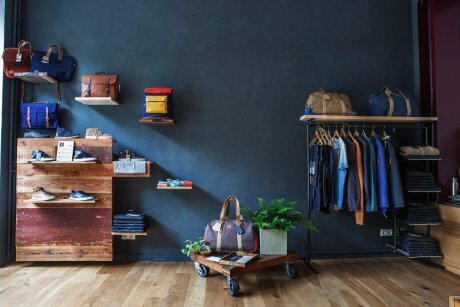 The responsible ,style-led brands on offer include some well-know favourites of ours: Elvis & Kresse who upcycle decommissioned fire-hose to create beautiful, durable accessories, and Veja who consider Fairtrade principals and the reduction of environmental impact to be of upmost importance when producing their cool shoes and accessories. Other designers less well-known to us include German brand Ekn Footwear who utilise vegetable and chrome free tanned leathers and organic cotton to produce their footwear and accessories. Their running shoes are made with recycled faux suede, a recycled rubber sole and organic canvas, whilst their leather styles are stitched where possible to minimise the use of glue and are made to me mended (the soles are designed to be easily replaced). Ekn’s footwear is made by a small family business in Portugal, their accessories are all hand-made in Germany and all their packaging is made from recycled materials. 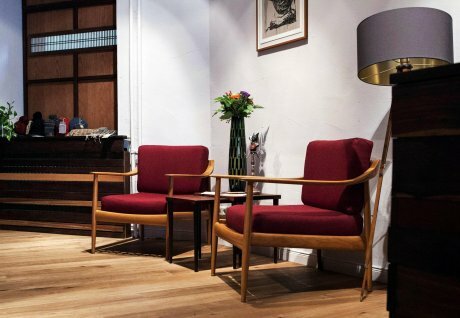 Berlin residents and visitors are lucky to have such a well thought out shop in their midst - the fact that Atelier Akeef have an online shop and happily ship worldwide is very the good news for those not within easy reach of Mitte.